South Carolina's largest leading stockyard! 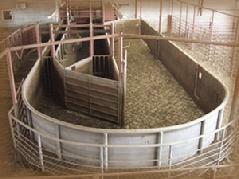 ♦ Over 45,000 square feet of covered livestock pens designed for stress free handling. 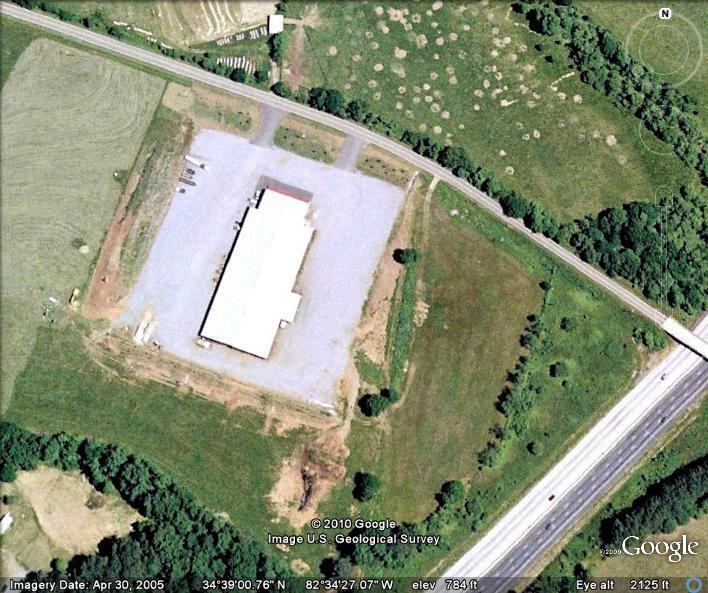 ♦ Large climate controlled sales arena with theater seating. ♦Large livestock sales ring for easy viewing. ♦ Spacious parking for trailers. ♦ Easy loading & unloading with drive thru service. ♦ Convenient to I-85. Easy on/off access. ♦ Fully computerized for accurate, quick settlement. ♦ All sales on video. Complete sales video are stored on site for backup & verification. Secure facility with 24 hour live internet video monitoring and recording.